The Stressless Leather Care kit (medium, large) contains a leather cleaner, a protection cream and wipes. 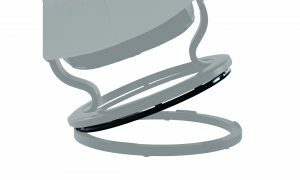 For nurturing and making the leather more resistant to stains, the protection cream should be applied to all leather surfaces when your recliner or sofa is new. 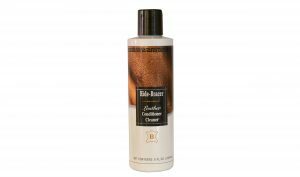 For later treatment, in addition to regularly removing stains, we recommend that the leather is cleaned with the Stressless Leather Cleaner at least every 3-4 months on furniture used 2-3 hours daily, every 6 months on furniture rarely used. Always apply protection cream after cleaning. 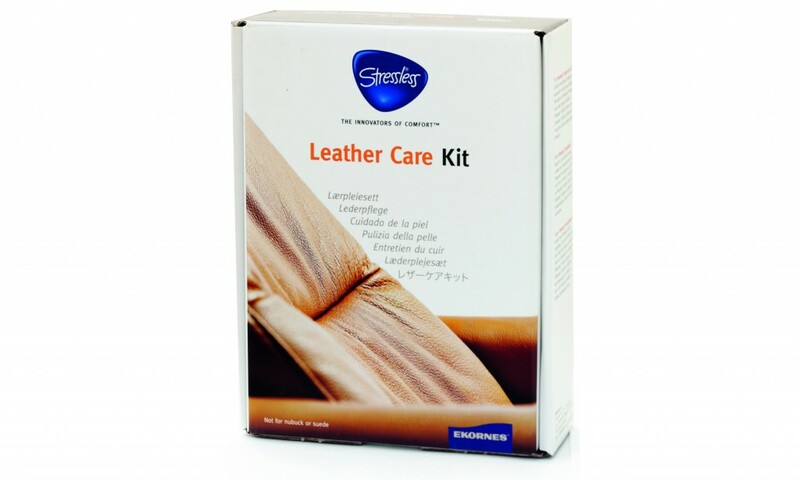 The Stressless Leather Care Kit is the recommended care for all of our Stressless leather furniture. 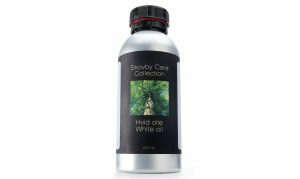 This leather care is the only thing I use and have ever used for my 28 year old Ekornes furniture. People are amazed when they find out how old it is. It’s the best! Highly recommend it. And the service from Hansen Interiors is fast, excellent! I have purchased from them for all these years and plan to continue.